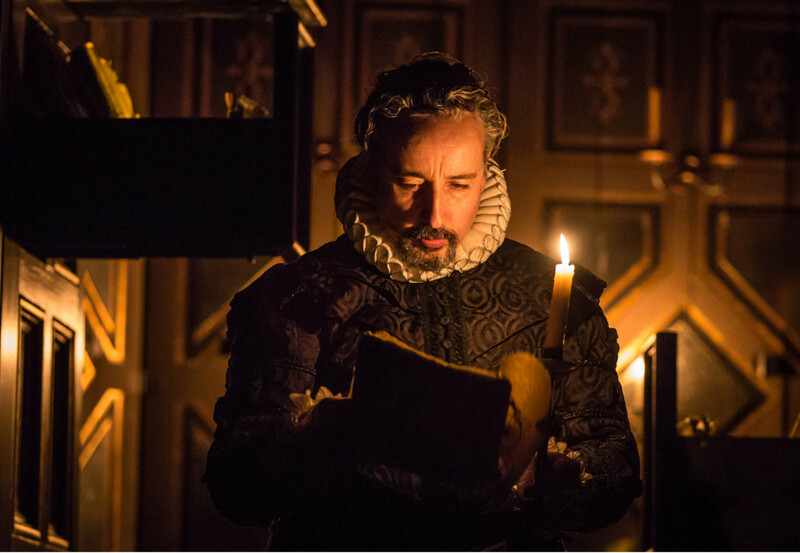 © Marc Brenner, Aidan McArdle as Sir Francis Walsingham, Elizabeth’s Secretary of State and creator of national security with a web of spies and double agents. 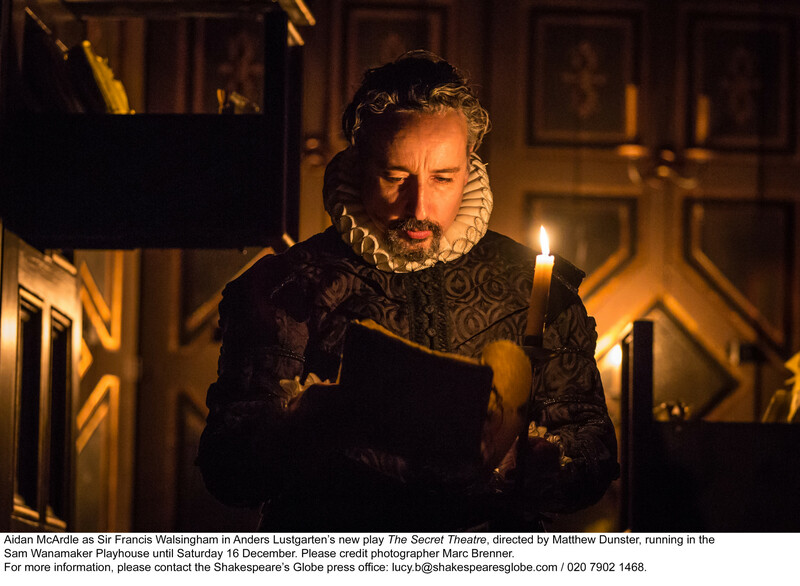 This entry was posted in 2017, Reviews and tagged Aidan McArdle, Anders Lustgarten, Elizabethan spies and their masters, Ian Redford, John Le Carre, Matthew Dunster, modern parallels, national security, Sam Wanamaker Playhouse, Shakespeares Globe, Tara Fitzgerald on November 24, 2017 by Carole Woddis. This entry was posted in 2016, Reviews and tagged Cymbeline, dance with text, diversity, hoodies and gangland, Matthew Dunster, modernism, punk meets Bard, Shakespeares Globe on September 30, 2016 by Carole Woddis. 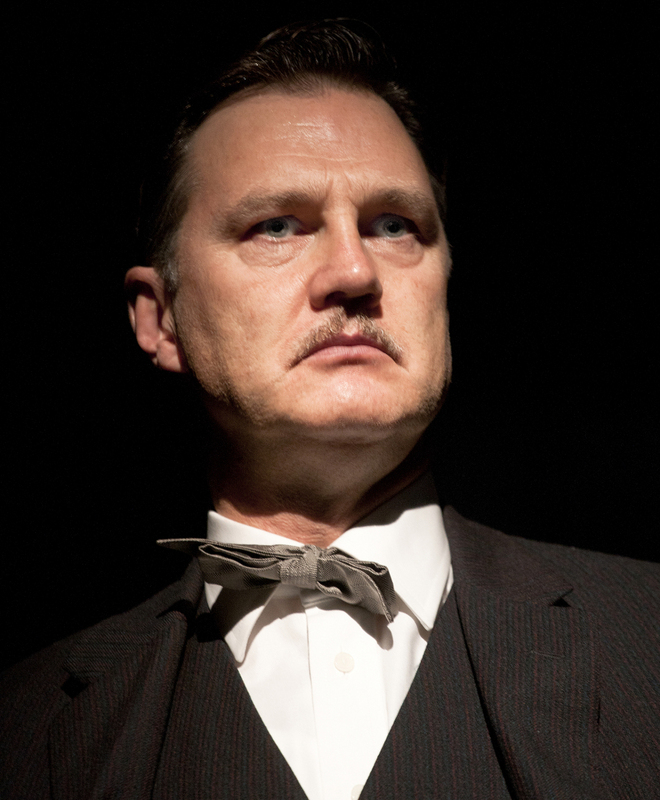 This entry was posted in 2015, Reviews and tagged Albert Pierrepoint, capital punishment, David Morrissey, Martin McDonagh, Matthew Dunster, Royal Court Theatre on September 29, 2015 by Carole Woddis.